The BEST - For Pro's and beginners. 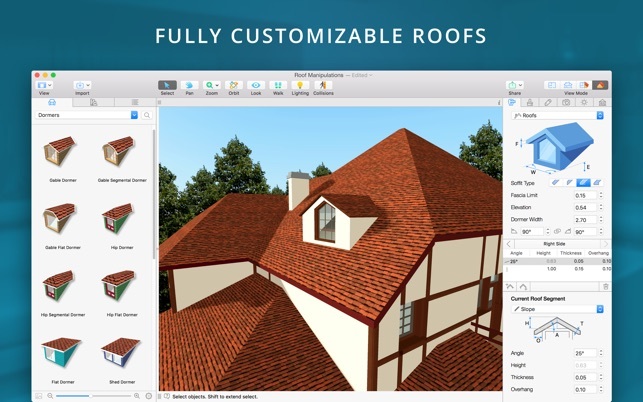 This app can help you achieve any design you could possibly imagine, very good for those who want to build their dream house and would like to scale every inch and centimeter before they start building or decorating. This app most certainly helps you to visualize things before you make decisions, it also has access to a huge online community of 3D models, anything you can imagine is there, From Miele fridges to the latest Apple computers, to designer furniture, no name and famous brands alike, all in their exact size with the possibility of resizing if you want. So the possibilities are endless, and this is definitely for beginners and even the computer illiterate but even for the Pro's, if you can use Microsoft Excel or Word, then you can easily use this app too. My thanks to Live Home 3D team, please charge me lots of dollars for the iOS app, as long as you never make it a subscription service. Thank you for the kind appreciation. The Live Home team have been working days and nights to make iOS release happen and voila! We've launched the app on 23 rd of October! Don’t forget to make use of the launch discount, which reduces the price for the Pro edition to $19.99 USD (usually it is $39.99). There's no subscription - you can purchase the app from the App Store and get it to your Purchased History. 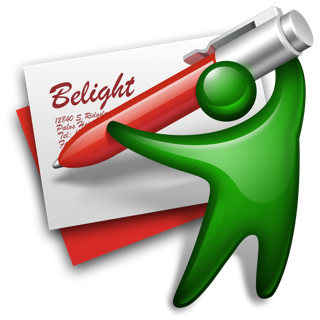 There is a free app with the ability to enhance it to Standard or Pro functionality with in-app purchases or the Pro app to get all the Pro functionality straightaway. 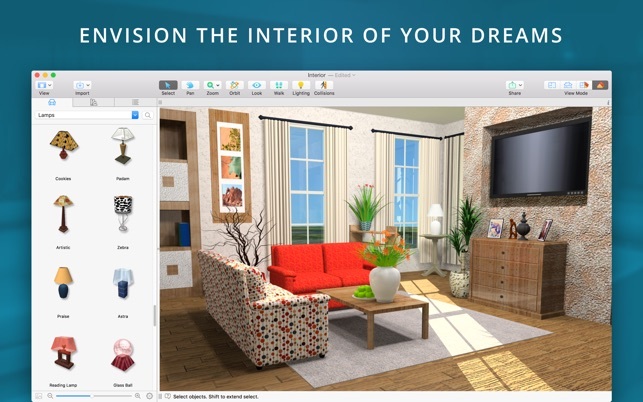 You can download it onto your iPhone and iPad and be able to utilize the ARKit 2 and iOS 12 to have the most reality-close look on the house in real environment with the help of Augmented Reality and even share your design to be able to see it on different devices. Thank you for using our apps! Stay tuned, as we've got lots of ideas. 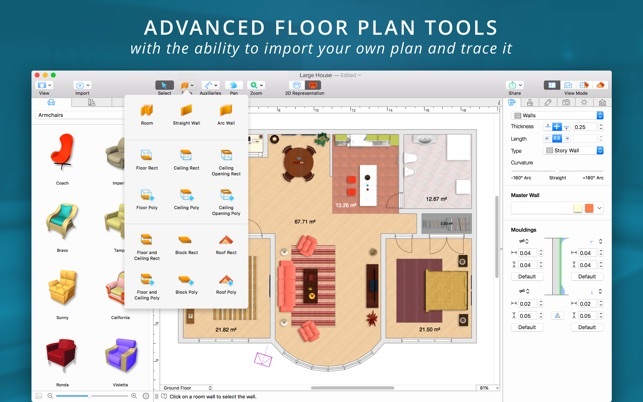 This is not the most user-friendly app for home design, though it sure beats AutoCad. For example, I was working on a project where the ceiling was three different heights throughout an apartment. I could not figure out how to change it within a single room. Another thing that really bothers me is that the doors and windows - and everything else they’ve got int heir library - is not a standard North Ameican design. No 6 over 6 windows? No peneled doors? Plus, their furniture is just plain odd. They SERIOUSLY need to step up their game in this department. You can go to a library and download things you need, but even then they’re not things that you can necesarily scale for your room. I had to ask them how to put the window on the wall and not on the floor. Just a few tweaks and this would be great. The furniture is basically useless. So are the kitchen cabinets. Dear Jennifer. Thank you for the feedback. You may create the room with a different wall height by adding a story above it and removing a ceiling between those two floors using the Ceiling Opening tool in 2D. We did not add too much items to the program Library as we have a direct integration with the Trimble 3D Warehouse. 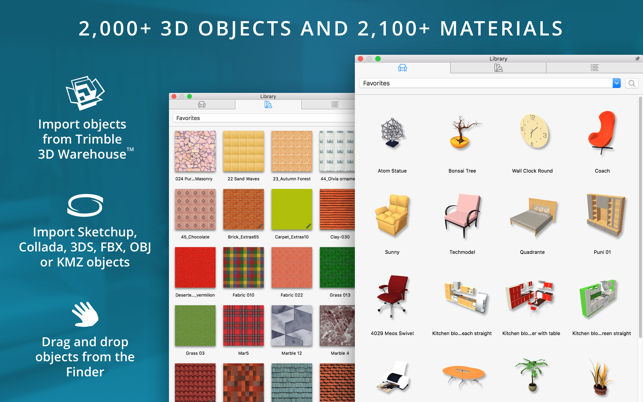 There are literally thousands of free 3D models there. There is no need to import a door or window model and create an opening for it. You may use the Type & Representation dialog to assign them the appropriate model type in 3D. In this way the door or window will get an opening automatically. 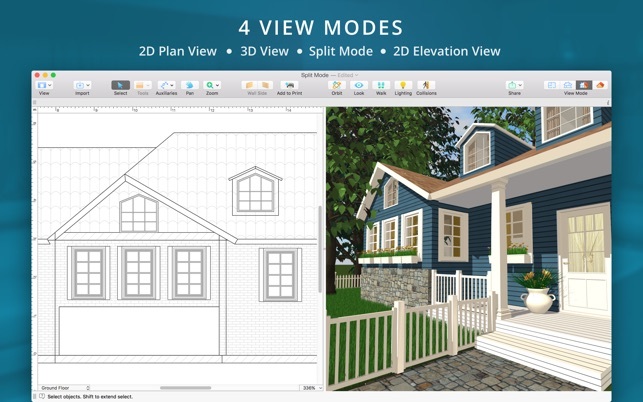 We recommend you to check the program video tutorials at: https://www.livehome3d.com/mac/live-home-3d#tutorials Hope this will change your vision of our program. 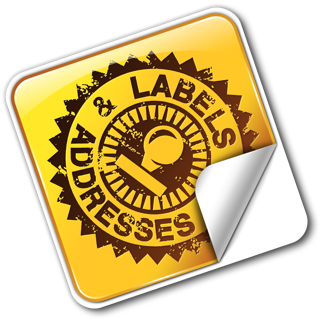 Feel free to contact us in case you have any questions. I needed a create a floor plan to show builders for a mountain cabin I wanted to build. I worked with AutoCAD and MicroStation many, many years ago so I’m used to drafting programs. While this one is not at that level, neither is it at those prices. Most things are very intutive and forgiving. Being able to move around the floor plan in the 3D modeler is great and helped me refine my design. The only issue I had was when I was drawing the deck. I coud not find a screened in porch and I could not alter openings or remove stairs/walls that were not part of my design. It would be nice if I could disassemble the 3D Warehouse items and put them back together with what I wanted. If there is a way, it is not intutive.